Sabic – a global leader in diversified chemicals – has introduced a range of polypropylene (PP) copolymer resins that it said can help packaging companies to reduce the thickness of their products, leading to savings in weight and system costs and minimising waste. Sabic noted that all the resins are available for packaging customers worldwide. “Our services, material and technology solutions for both flexible and rigid packaging industries provide stronger, cleaner and more sustainable packaging options than before,” said Lada Kurelec, global business director for PP. Both Sabic’s PP Qrystal QR681K and PP 620P have been specifically developed for rigid packaging and can help reduce weight of packaging by enabling down gauging, the company said in a statement. Sabic’s PP621P and PP622L resins offer sealing performance with low seal initiation temperature (SIT), high puncture resistance and clarity for flexible multilayer films and cast film applications. PP QR681K resin, claimed the company, is a high transparent random copolymer that offers well-balanced properties of impact, and stiffness as well as improved aesthetics at process temperatures as low as 200-deg C, providing potential energy savings to manufacturers. This along with a 10 per cent down gauging allows packaging manufacturers to reduce system costs through reduced weight and cooling time in blow moulding applications. Especially its high transparency, contact clarity, and gloss provide appealing aesthetics for applications such as blow moulded bottles, it said. The resin has a variety of applications ranging from household to personal care products and food packaging where a high heat distortion could be required, and can be used in various blow-moulding processes such as extrusion blow moulding and injection (stretch) blow moulding. Sabic’s PP 620P resin is a general-purpose random PP grade primarily targeted at extrusion applications. Due to its basic robust design for easy extrusion, and well-balanced mechanical properties, Sabic believes it is highly useful in a wide range of extrusion blow moulding, thin sheet extrusion and other extrusion applications. 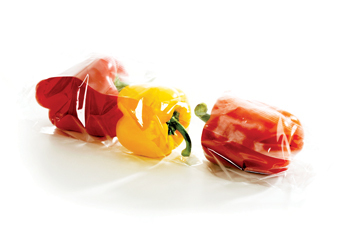 Random copolymer PP resins – PP 621P and 622L – are part of Sabic’s global portfolio of cast-films and they offer solutions for both food packaging and non-food packaging, lamination film, stationary film, textile packaging, flower packaging, and personal hygiene packaging products. The resins could be used to meet flexible packaging manufacturers’ challenges by providing superior puncture and tear resistance, excellent optical properties, and temperature resistance for hot-fill applications. 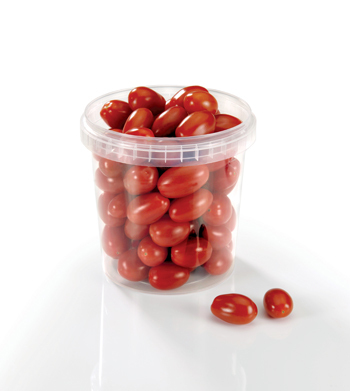 Additionally, both the products offer compliance with the European health, safety and food contact regulations. Sabic’s PP 621P resin, the company said, offers excellent sealing performance and high puncture resistance as the molecular structure of this product is tailored for high performance processing and does not contain anti-block and slip agent. As Sabic’s patent pending technology, Sabic PP 621P resin may also be combined with LLDPE resin for power stretch film where high holding force is required in order to assure good pallet stability for applications such as sparkling beverage, building and construction materials and for unitized heavy goods. For high-speed Form-Fill-Seal (FFS) packaging in food and non-food industry that requires low friction coefficient, Sabic’s new product, PP 622L resin containing anti-block and slip agent offers high clarity, excellent sealing performance and high puncture resistance, Sabic added. 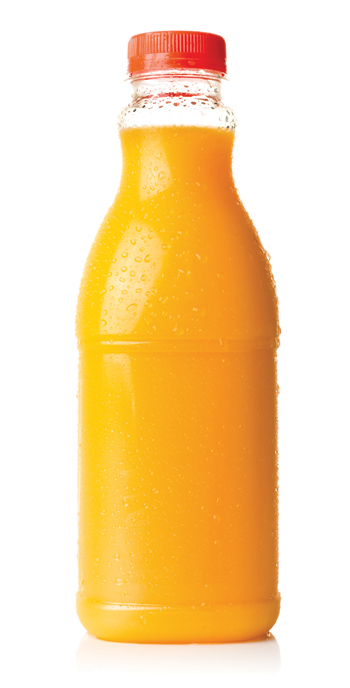 Sabic’s PP, PE, POE, POP polymer blends offer solutions to packaging manufacturers to optimise protection of goods, and help to reduce the environmental impact of packaging by enabling down gauging that can reduce thicknesses of their product while keeping its strength. The unique combination of Sabic polyolefin building blocks continuously enable improvements in efficiency during production. Thinner products reduce plastic consumption and allow for higher processing speeds.